Large eye makes for easy threading of long-pile or extremely thick yarns. 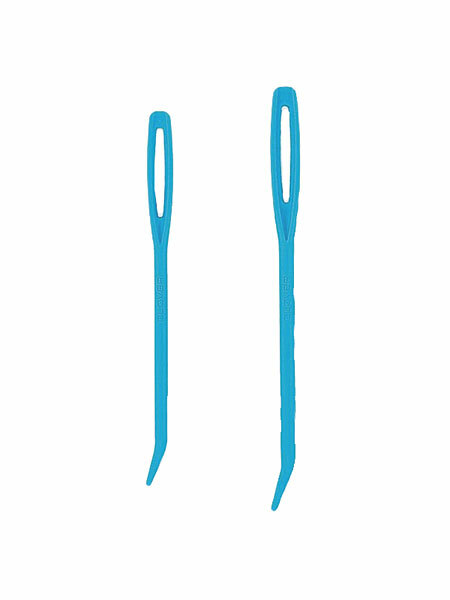 The tip of the needle is slightly curved, making it easier to pick up stitches. 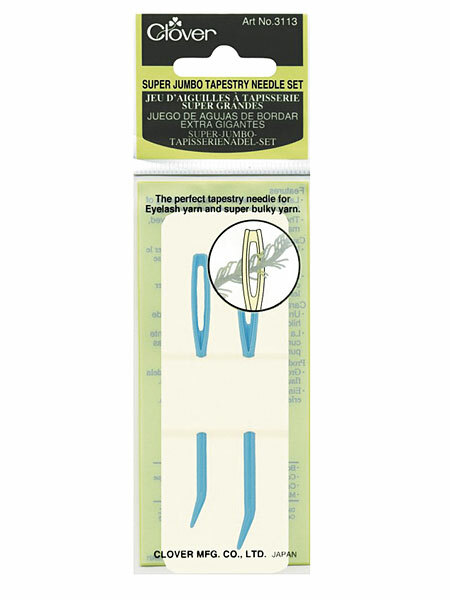 2 needles in a package.